Explode from your starting position without facing distraction with the Under Armour Lightning Running Shoes. 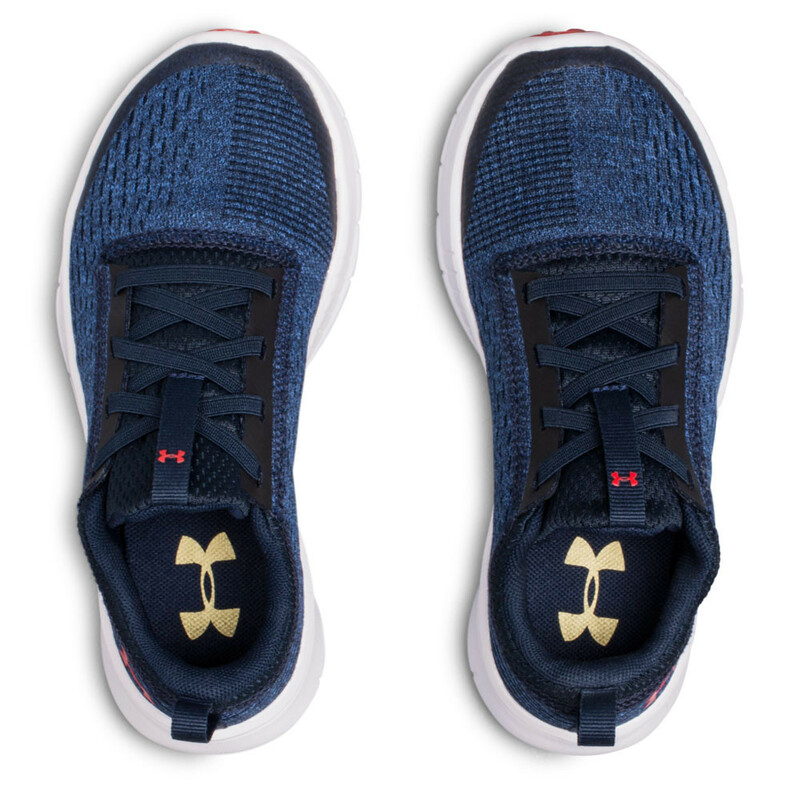 The Under Armour Lightning is constructed with a breathable double-layer knit upper which provides lightweight support while offering superb flexibility and breathability. 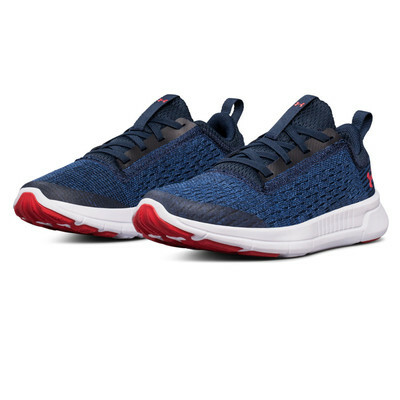 The double-layer knit allows air to fully permeate the entire upper providing a constant supply of fresh, cool air while simultaneously pushing out hot, muggy air that resides during high-intense activity. The double-layer knit prevents such things like chafing and skin irritation as the layers rub against each other instead of rubbing against you. Developed with a moulded Micro G sockliner, it offers maximum comfort as it takes the shape of your foot offering great cushioning and step-in comfort. Fitted with a one-piece EVA Cushioning midsole, it's the ultimate advancement in energy, absorbing the impact of your foot strike and converting it into a level of responsive comfort you've never felt before. 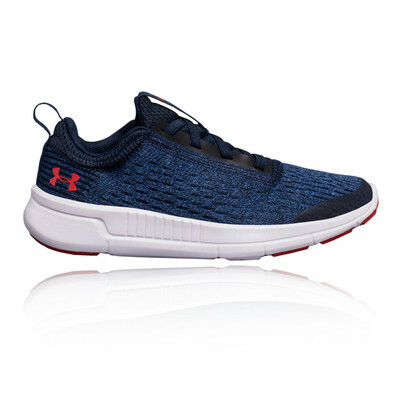 The energy harnessed by the midsole is transferred from the heel to the forefoot area where it uses that energy to propel you forward on to your next step. 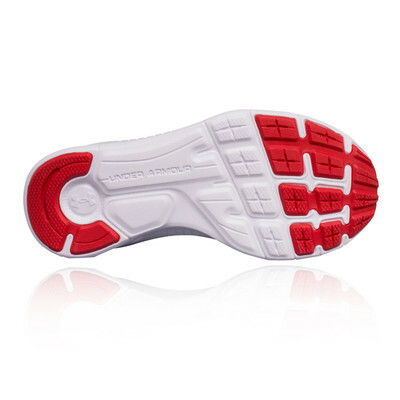 Solid rubber covers the high impact zones of the outsole which ensures greater durability while ensuring less weight, ensuring you can turn to these shoes time and time again. In addition, the outsole provides excellent traction on a variety of surfaces in varied weather conditions, making this shoe a must have when considering running shoes. One-Piece EVA Cushioning Midsole - Built low to the ground for a lighter, faster feel.